Merritt Mill Dental Associates - Schedule Your Appointment With Our Dentist in Salisbury Today! 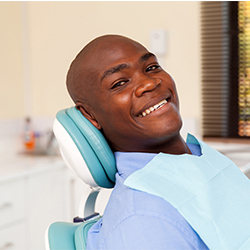 Your smile is your greatest asset - we're here to make that happen. At Merritt Mill Dental Associates, we’re proud to say that we offer a full range of both general and cosmetic dental treatments out of our office in Salisbury. 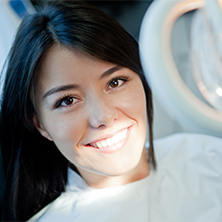 Whether you’re looking to enhance your smile with a cosmetic procedure, like whitening or dental implants, or you’re looking to prevent future dental health problems with teeth cleanings or examinations, our dentist has you covered. We are committed to using the latest and most innovative techniques and technology so that we can ensure that you are getting only the very best care from our team. 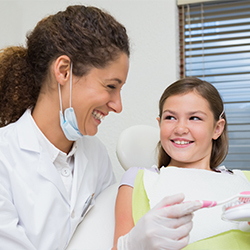 When you choose Merritt Mill Dental Associates, you’ll gain the peace of mind in knowing that your smile and your oral health are in only the best hands. We’re your neighbors, and we’re dedicated to helping you make the most of your smile. I thoroughly enjoy the staff. 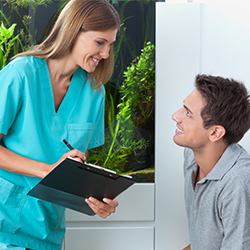 Cheerful, helpful and no grey areas as far as treatment plans and cost. I drive 1 hour from Delaware and it is worth it. I would and do highly recommend the services at Merritt Mill Dental. They are courteous and considerate, also informative with what is being done that day. I look forward to seeing them again. Absolutely the best office. Staff is polite and caring. Providers are professional Nd friendly. Wouldn’t go anywhere else! !